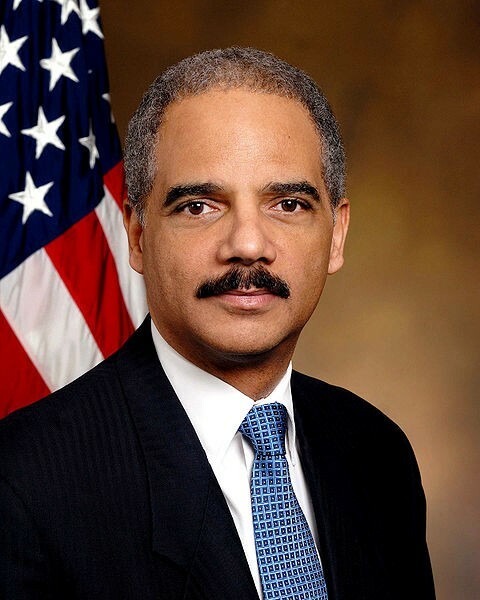 WASHINGTON – Attorney General Eric Holder says he was racially profiled years ago. The nation’s first black attorney general, Holder tells ABC News that, as a college student, he was stopped by an officer while driving and told to open his trunk for a search. Holder isn’t much of an attorney and even less of an attorney general. Holder alleged that he was racially profiled, yet preseents utterly no evidence, aside from being stopped. For all I know, and for all Holder knows, Holder could well have matched the description of a suspect, much as Professor Gates did, when Holder was stopped by Officer Friendly. Not knowing the specific reason he was stopped, it is utterly impossible for Holder to determine if he was racially profiled or not. Yet like the good racist he is, when two explanations exists, one pointing to racism and the other to good police work, Holder, much like his boss, picks the explanation which points to racism, and states it as it it were a fact. Coulter suggests that allegations racial profings are largely hoaxs. 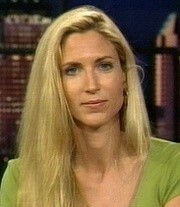 I say to Holder, can you prove Coulter wrong and show that your allegation, too, wasn’t yet another hoax? After all, as a member of the the bar, you made an allegation of a crime. Therefore there should be some proof of your allegations, or like your boss, do you simply make things up? I say, it would improve the racial atmosphere in our nation if the nation’s chief law enforcement officer would stop simply making up allegations of racism. What say you?